One of the key players in the Christchurch recording scene for over three decades, Failsafe Records has issued a large number of recordings and actively archived and documented New Zealand’s musical legacy, with emphasis on the underground scene in its home city. Failsafe Records was launched in late 1983 by Rob Mayes, a musician, sound engineer and local music fan. As a teenager fresh from school, Mayes was puzzled that he couldn’t buy recordings of the artists he was seeing at local venues so he decided to do something about it. “I was a bit of an upstart, and thought ‘That’s not good enough, I’ll make my own’,” he told Julie Moffett at radio and recording industry magazine Median Strip in 2004. 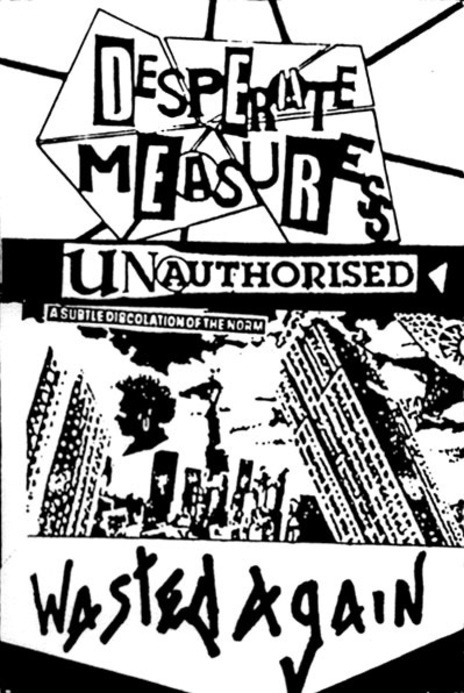 The label’s first release was punk focused with Wasted Again, a joint cassette by two Christchurch acts, Desperate Measures and Unauthorised. 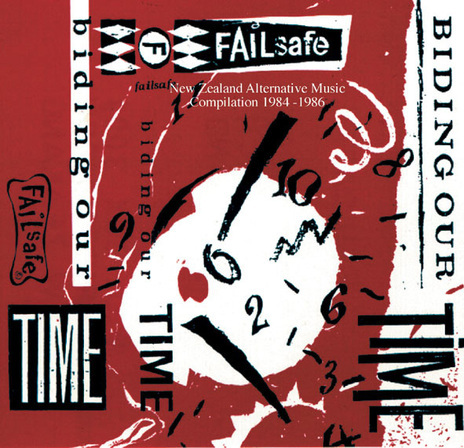 Failsafe continued to document punk and post-punk releases including albums from Evasive Action (Looking For A Battlefield) and Southern Front. The latter act's self-titled album was issued on 12-inch vinyl. The label’s second release was the first of what was to become a series of important, scene defining compilations. 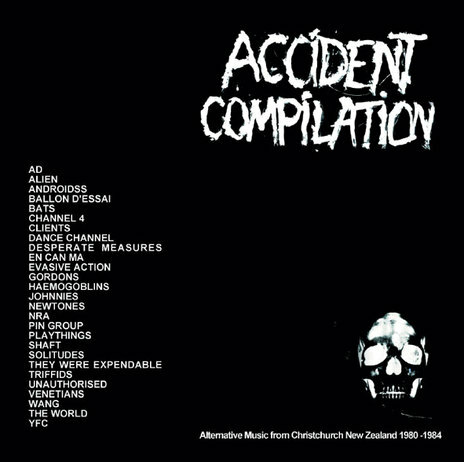 Accident Compilation, a 27-track collection capturing the vibrant Christchurch post-punk scene of 1980-84, centred around the city’s live venues The Gladstone Hotel, The Star And Garter, and The Hillsborough Tavern. Other early releases include Ballon D’Essai (the posthumous RIP), Dolphin (several cassingles later gathered on the EPs collection), Love’s Ugly Children (Stagger EP), and The Holy Toledos (I Confess EP and Forgive & Forget). The latter two both moved to other labels (Flying Nun and Sony respectively), not an uncommon event as Failsafe proved several times to be an active A&R source for bigger labels, with debuts on Mayes’ label proving to be the conduit to the big signing. This was intentional and Mayes' primary objective on a business level was to remain financially stable rather than develop a roster of long term artists. He actively encouraged artists to move on when a deal was offered. “I got used to not making a lot of money, and that’s okay. Money’s great but you don’t look at your bank balance on your deathbed,” he told Moffett. A second collection, Biding Our Time, was released in 1986, focusing on the alternative pop scene. Some artists who later recorded for Flying Nun made their first appearance on this compilation. Flying Nun purchased a few hundred copies of the album and distributed the collection internationally. The South compilation, with Scott Wilkinson artwork, arrived in 1987. 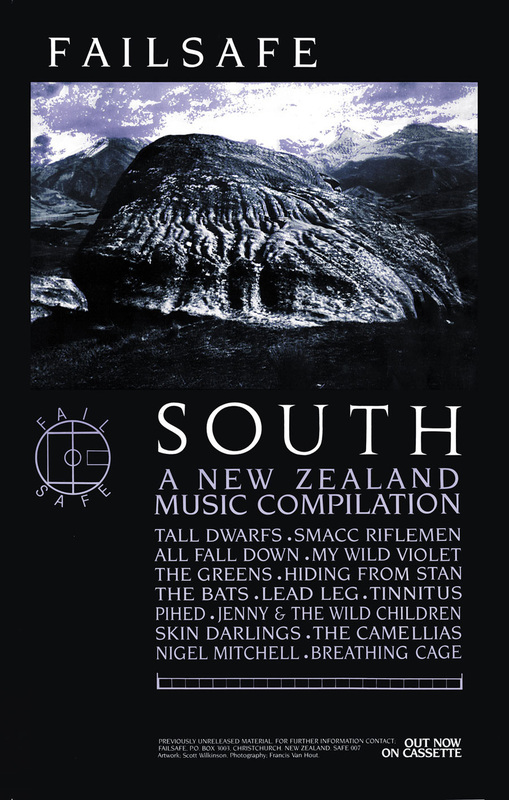 Amongst the exclusive Christchurch recordings was ‘Song Of The Silence’, a live Tall Dwarfs track backed by members of The Bats. 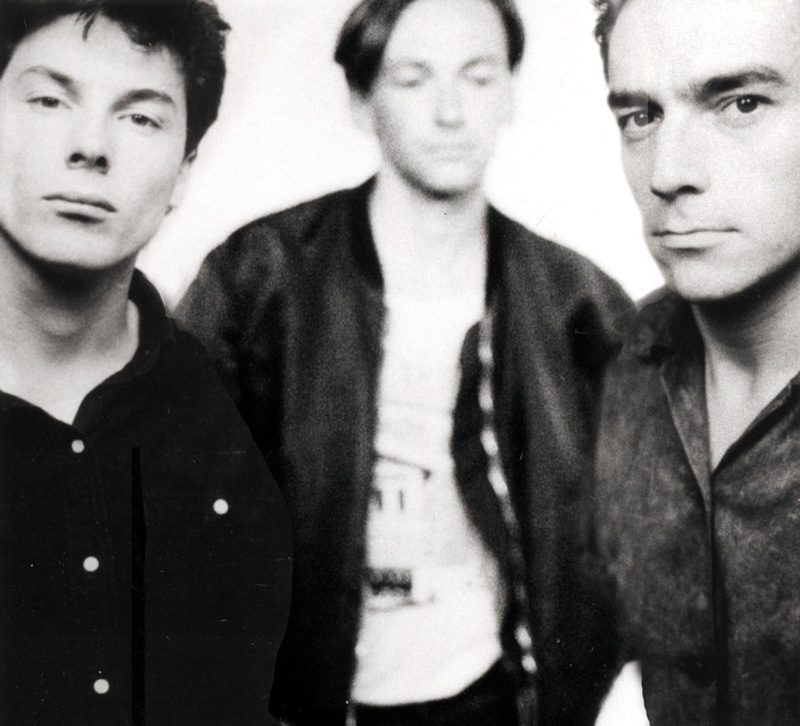 During the 1990s Failsafe released an eclectic but critically well regarded series of EPs, albums and singles, including The Malchicks’ Lotus EP and Mercury, The Feast Of Stevens’ Etch EP, Squirm’s Whip Me Honey EP and Master Mistake Maker, and Mayes' own bands Throw (with Jeremy Taylor and Steve Birss) and Dolphin all notable. 1991’s Lodestone album for The Lils, an Auckland formed band with a few members from Christchurch, proved a fruitful connection for the label with band manager and bassist Boyd Thwaites setting up an Auckland office for the label. Thwaites hugely increased Failsafe’s profile in Auckland gaining the label prime exposure including the prestigious front window of Real Groovy Records on occasion. Other musicians chipped in and covered Dunedin and Wellington for the label. 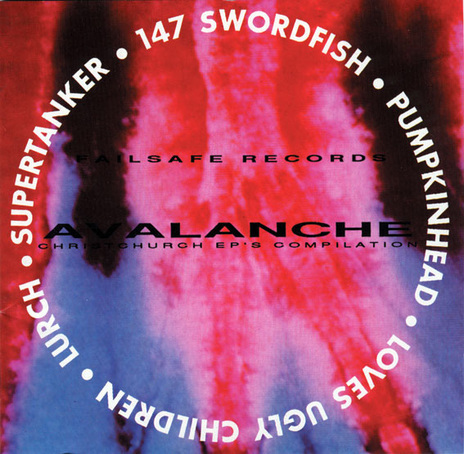 1993 and 1994 saw two more compilations, the Avalanche Christchurch EPs collection, which had an EP’s worth of music from five different bands, and the Good Things album, which collected 19 alternative rock bands from the same scene the Avalanche album explored. After EP releases in 1995 by Cicada (featuring Sola Rosa’s Andrew Spraggon) and Chicane, the label took a break when Mayes relocated to London. In 2001 Failsafe issued albums from Degrees K and Substandard, plus two EPs by the former. 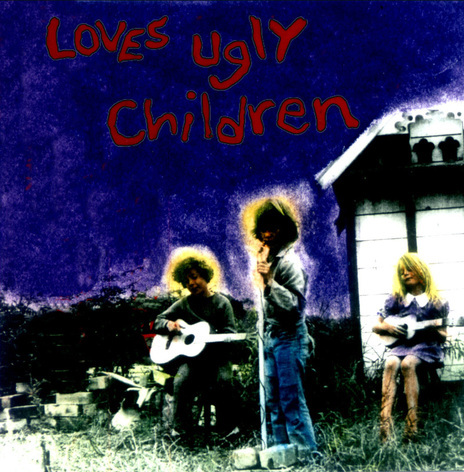 The 2004 Loverbatim album from Eskimo (Mayes, David Mulcahy (JPS Experience) and Michael Daly (YFC) was lauded by many, including the NZ Herald’s Russell Baillie, who called it “infectious fuzzpop, big on dreamy melodies, airy choruses and loopy pop hooks” and awarded it four stars. Trimming their name to Kimo, they issued a follow up in 2008, Surrender. In 2005 Failsafe redefined its focus as more of a boutique label with niche interest releases, announcing it was going to release 30 albums in 30 days. These were a loose gathering of reissues, compilations of long unavailable tracks and reverently collected anthologies of New Zealand music under the Retrogenic Series name. Amongst these were releases from Breathing Cage (Jay Clarkson), YFC, Eight Living Legs, Springloader, and Atomic Blossom. The label fell short of its 30-albums-in-a-month-target by a handful of discs, which were released later as completed. 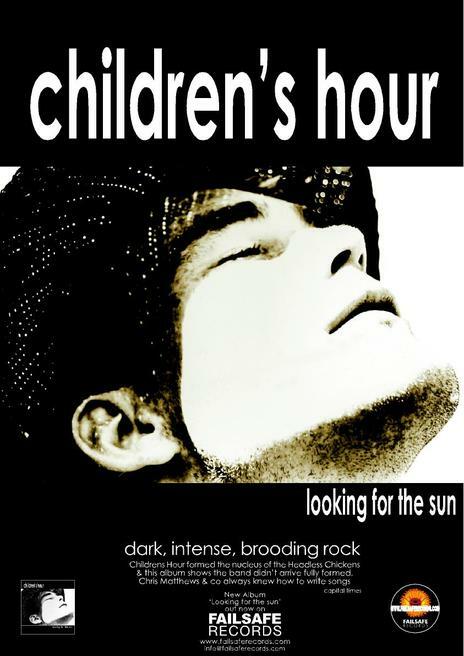 As part of this series of boutique reissues, a collection of unreleased live tracks from the legendary Children’s Hour was issued in 2005, accompanied by reunion shows, with Rob Mayes standing in for bassist Johnny Pierce, who died in 1986. This was followed in 2007 by The Map Of Love from Chris Matthews and Robot Monkey Orchestra, the first new recordings by the Children’s Hour and Headless Chickens frontman in 10 years. 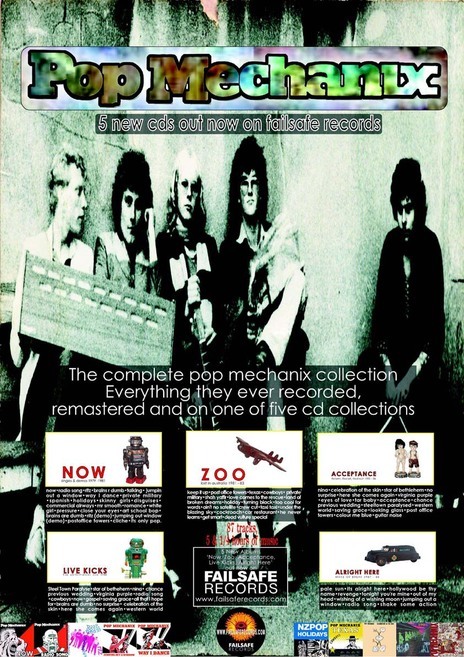 However the king of the Retrogenic Series was the eight CD set of all things Pop Mechanix from 1979 to 1988, the intial five CDs seeing release in 2005, with a pre-Pop Mechanix Splash Alley album and a deluxe "Best of" collection following a few years later. There were also CD reissues in the 2000s of the three 1980s compilations, Accident Compilation, Biding Our Time and South, plus new two new collections Keeping Secrets (2005) and Robots Dream Of Electric Sheep (2005). The latter was a collection of new electronic acts on Failsafe’s electronic imprint Electrode. 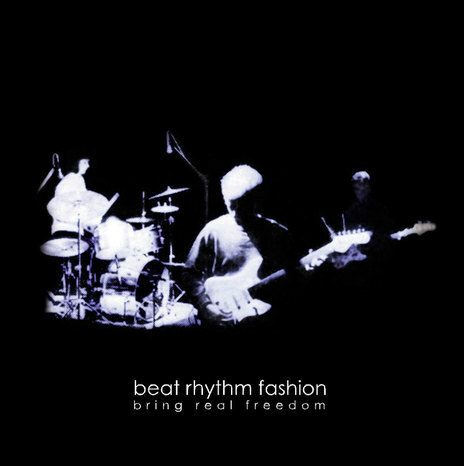 The lauded 2007 Beat Rhythm Fashion compilation Bring Real Freedom pulled together all their released tracks plus nine live tracks, all remastered, adding a Japanese release in 2013. The disc was intended to replicate the album the band would have made if it hadn’t disintegrated in Australia. A second rarities album, Beings Rest Finally collects the remainder of the band's work and is intended for release in 2013. 2008 saw Mulchzoid (David Mulcahy’s spin on electronic pop) with the Laptopdancer album. Now based in Japan with his family, Mayes and Failsafe remain low key but active, releasing in 2013 what’s described as a love letter to Christchurch, ‘Space and Place’ by Songs In The Key, a collaboration between Leigh Franklin, Mark Roberts, Mayes and Steve Birss. Mayes is also issuing limited deluxe edition versions of selected Failsafe releases in Japan via Vivid Sound Corp of Tokyo. Almost all the Failsafe catalogue remains available from their website.